Our body is a wondrous thing, and although many of the illnesses we experience are seemingly visible, those with a sharp eye will be able to see just exactly where our bodies are warning us about the diseases that we carry around with us. This is because the health of a single organ affects all parts of the body – after all, everything within us is interconnected! Of course having a disease affecting, say, the liver, will affect every other bodily function. In fact, paying close attention to our bodies may just save our lives. Ancient cultures have histories of examining the hands and feet for any signs of unseen illnesses in the body (the most obvious one that stands the test of time is that of traditional Chinese medicine), and this tradition has been proven true once more. 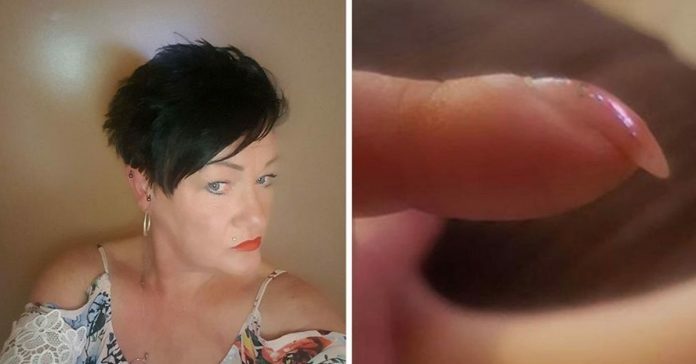 53-year-old Jean Williams Taylor, a woman from Wigan, England was just showing off her new manicure via photos on Facebook. This was a milestone celebration for Taylor – the woman had always worked in a factory prior to this manicure. Add onto the fact that her nails were naturally weak and brittle, and the result is that Taylor never had the luxury to grow out her nails. 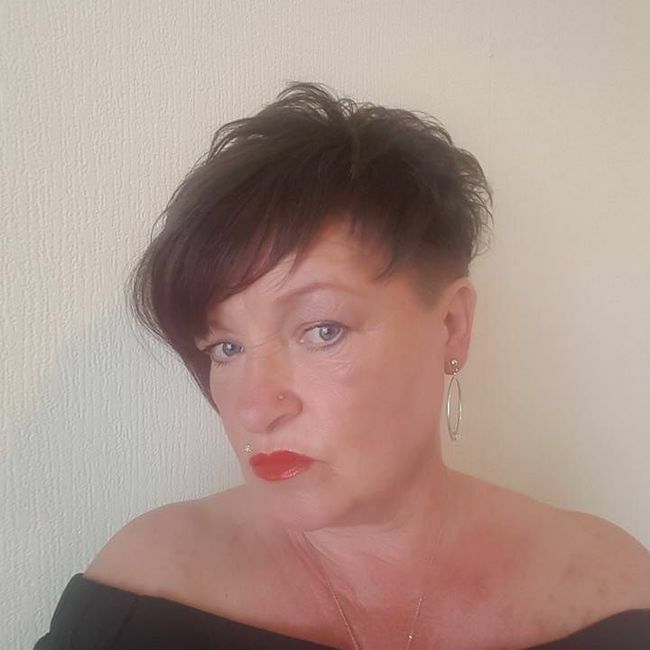 Instead, she was forced to keep them cut short to cope. So when she finally switched over to an office job, she decided to take the opportunity to grow out her nails for the first time and celebrate in her femininity via a professional manicure at a nail salon. 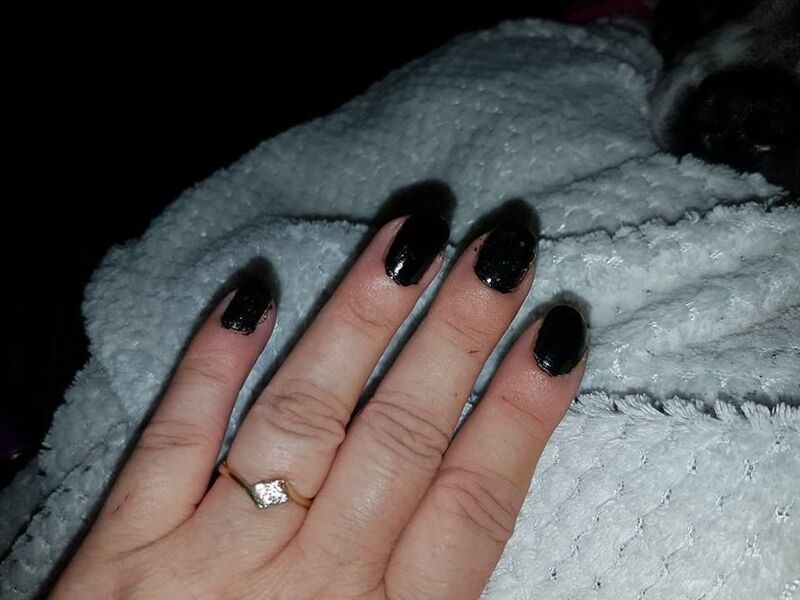 Naturally, she would then take a few photos of her new nail art to show it off to friends and family on social media. 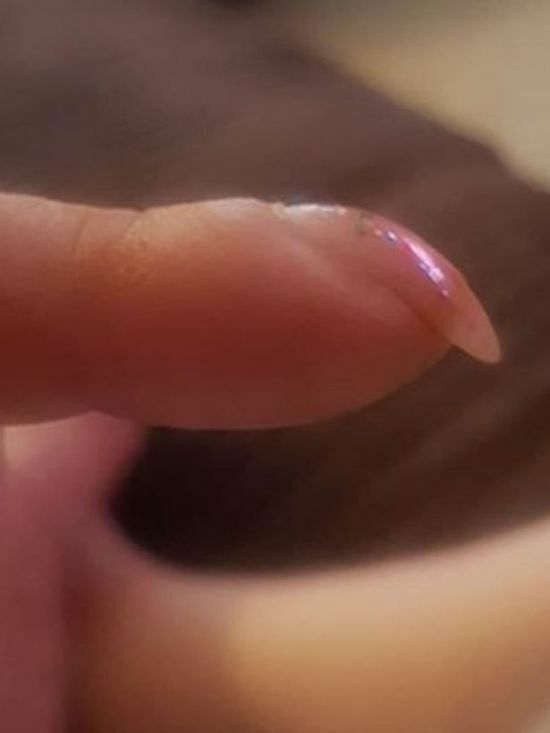 It was then a friend raised concern over her nails – they shouldn’t be that bent! Said friend then insisted Taylor ought to see the doctor. 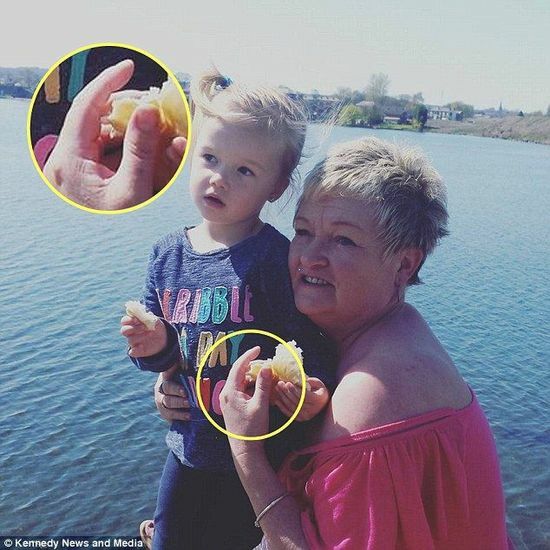 Taylor had always thought the incredibly bent nails she had was a genetic trait she had inherited from her mother, who has had a lung removed due to cancer. So she was initially reluctant to see a doctor, but eventually gave in to her friend’s persistence and paid a visit to her doctor. As it turns out, she had what is medically called digital clubbing. Alternatively known as finger clubbing or Hippocratic nails, these curved nails are actually a symptom of lung or heart diseases. In Taylor’s case, they were a symptom of the two tumors she had growing in her lungs, just like her mother. At the time of discovery, the tumors were already about the size of golf balls. Luckily, it was caught early enough that she could remove it with no issues. Since then, Taylor has taken to Facebook to warn people about this link between clubbed fingernails and lung cancer. As it turns out, it is a warning well-given – plenty of people have come out since to say that they know a relative who had similar fingernails and died of a lung disease. Hopefully, this increased awareness will keep such future tragedies to a minimum!